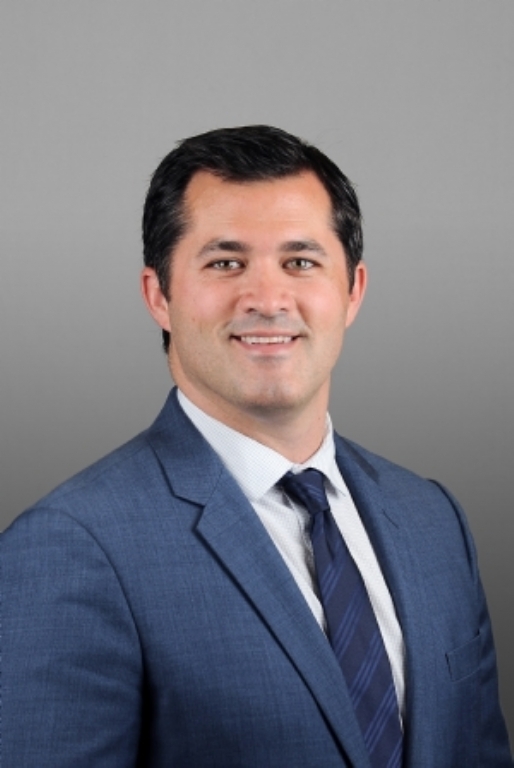 Jeffrey Manganaro joined Team Resources, Inc. in January of 2010, applying his entrepreneurial skill set and hands-on experience as a property owner, manager and developer to benefit brokerage clients. He serves as Broker of Record for the firm’s NY, PA and CT activities and a Licensed Salesperson in NJ. Alongside brokerage, Jeffrey leads JMJ Atlantic Properties, LLC, a multifamily investment company he founded in 2001. Jeffrey currently resides in Hoboken, NJ with his wife and two sons.